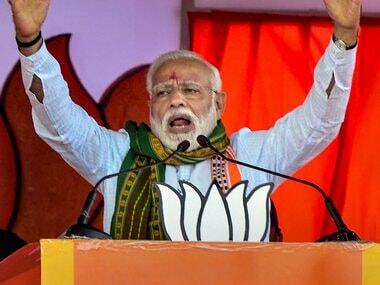 Lucknow: The BJP is aiming at garnering 60 percent vote share in 2019 parliamentary polls in the politically crucial Uttar Pradesh, which sends 80 Lok Sabha MPs, up from its 2014 tally of 42 percent. 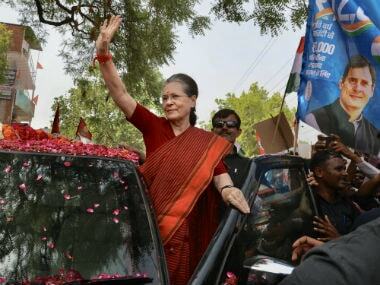 "Our target is to increase the party's vote share from the 2014 tally of 42 percent to 60 percent in 2019 Lok Sabha elections. 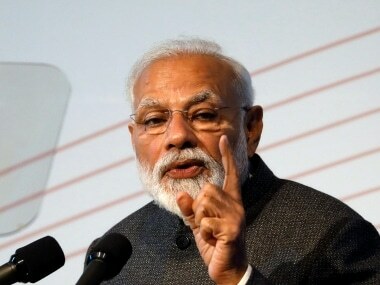 Apart from this, we will take the achievements of prime minister Narendra Modi and the central government to each and every section of the society," he said in a statement issued in Lucknow on Thursday night. Elaborating on the future schedule of the party, he said, "From 25 June to 30 June 'Jan Kalyan' programmes will be held. Plantation programmes will be held at the booth level from 15 July to 25 July, while seminars are lined up from 26 July to 31 July." From 1 August to 8 August, blood testing programmes will be held in the state, which will be followed by 'Seva Sahyogi Sangam' from 8 August to 13 August, he said. 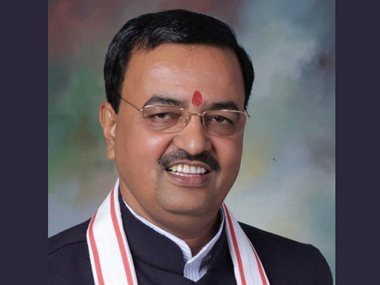 "A blood donation programme will be held on 9 August, and a quiz competition on 20 August," Maurya said, adding that various programmes of different cells/wings of the party including those of farmers, youth, women and scheduled castes will be held from 15 August to 15 September. He said that under the Jansampark Abhiyaan (public contact campaign), meetings were held at 1,19,818 polling booths, and 10,81,774 new members were made. 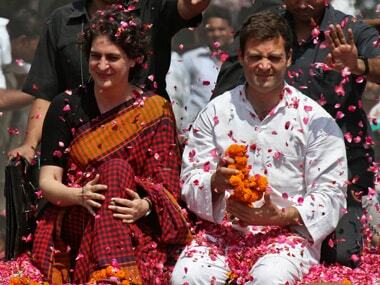 The campaign was conducted from 10 May to 25 May. Apart from this as many as 27 Modi Fests and 60 Sabka Saath, Sabka Vikaas programmes were organised, in which 8,37,550 people took part, Maurya said. He claimed that nearly 10 lakh people from different walks of life participated in various programmes on Wednesday on the occasion of International Yoga Day.